Political representatives from 20 regions have signed a CPMR declaration calling for action to address the disproportionate impact of Brexit on Europe’s regions and key sectors, and expressing their commitment to strong cooperation between Europe’s regions after Brexit. 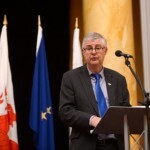 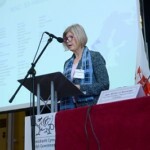 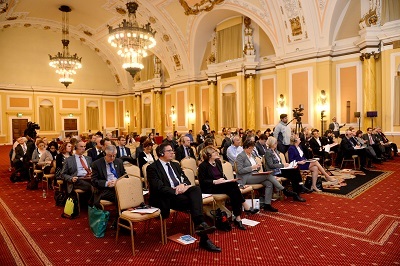 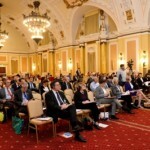 The ‘Cardiff Declaration’ was agreed at the CPMR’s Brexit Conference ‘European co-operation beyond Brexit’, which was hosted by the Welsh Government in Cardiff on 16 November, 2017. 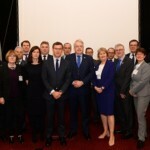 It followed the CPMR’s meeting ‘Opportunities for cooperation in the Channel area post-Brexit?’, also held in Cardiff on Wednesday 15 November, where a new CPMR cross-Channel Task Force, to be led by the Normandy region, was set up to foster cross-Channel cooperation between France and the UK. 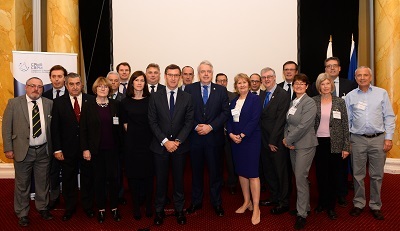 The major ‘European co-operation beyond Brexit’ conference brought together key regional political representatives to discuss concerns about the potential impacts of Brexit on regions and to underline the importance of regional cooperation post-Brexit. 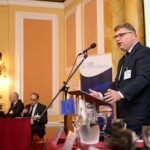 The speeches from the ‘European co-operation beyond Brexit’ conference are available here. 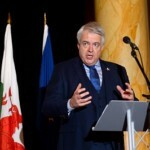 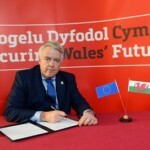 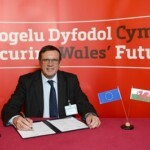 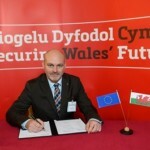 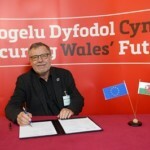 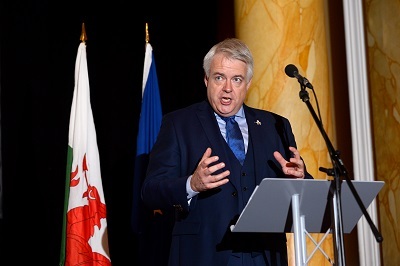 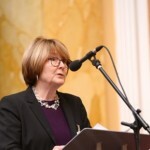 The ‘Cardiff Declaration’, which was formally signed at the Brexit conference by political representatives from 20 member regions from the North Sea, Atlantic and Channel sea basins, expresses regret that the UK chose to leave the EU, but thanks the UK nations and regions for their co-operation and participation in the EU project to date. 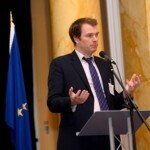 It emphasises that Brexit will have a disproportionate territorial impact on regions across the EU27 and within the UK, and on sectors such as fisheries, marine renewable energies and offshore wind, connectivity between the Atlantic and North Sea ports (including the Channel), scientific research and maritime training. 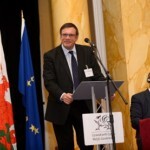 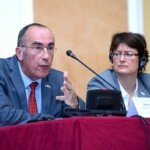 The declaration stresses that the continued participation of the UK nations and regions in the CPMR post-Brexit is unquestioned and calls for future frameworks for co-operation between the UK and the EU, through future EU territorial cooperation programmes, Horizon 2020 (research and innovation), Erasmus+ (education and training), and Creative Europe (culture) after Brexit. 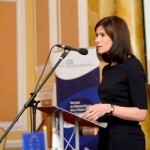 It says that the CPMR is very concerned about the implications that UK withdrawal from the Single Market and Customs Union would have on border arrangements, on goods transiting from Ireland to the UK and from the UK to mainland Europe, on cross-border workers, and the increased costs and time delays this would have on businesses and citizens. 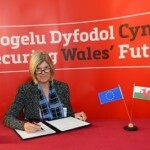 The declaration supports the principle of robust transitional arrangements and customs arrangements, and for full and unfettered access to the Single Market, predicated on the UK respecting the rules and principles of the Single Market. 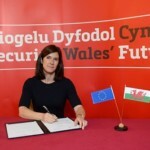 Regarding the continuing Brexit negotiations, the Cardiff Declaration encourages the EU and UK to swiftly agree proposals that would protect and respect the existing rights of UK citizens in the EU27 and of EU citizens in the UK. 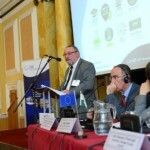 It also calls on the European Commission, in co-operation with the CPMR, to establish a Working Group to look at financial mechanisms that could be introduced at EU level to mitigate the negative impacts of Brexit on particular regions and sectors. 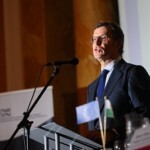 In terms of the future Multi-Annual Financial Framework, the declaration reiterates the commitment of the CPMR to a strong EU budget post-Brexit, underlining the central place of Territorial Cohesion at the heart of any future vision of the EU. 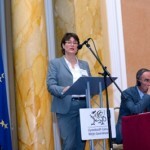 Vanessa Charbonneau, Vice-President for European Affairs of the Pays de la Loire Region, and President of the CPMR Atlantic Arc Commission. 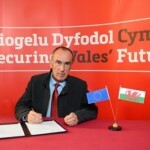 Download the full ‘Cardiff Declaration’ here. 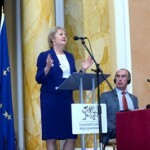 The speeches from the ‘European co-operation beyond Brexit’ Conference are available here. 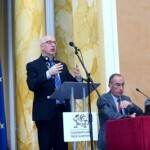 View photos from the CPMR’s Brexit Conference below and download them here.